C-GRRS, a privately operated PA-60-602P aircraft, departed from Pembroke, ON (CYTA) to Charlottetown, PE (CYYG). During cruise flight, the pilot declared an emergency. 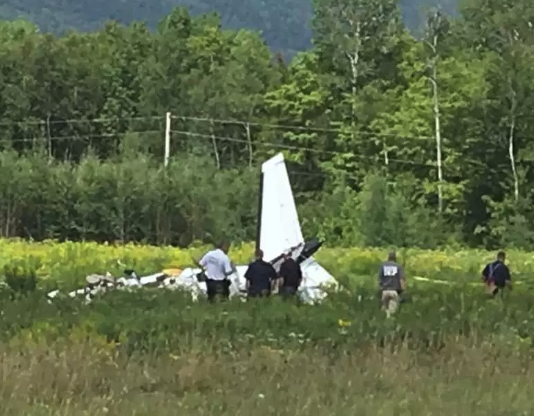 A diversion to Greenville Municipal, ME (3B1) was initiated, and the aircraft impacted terrain during the approach, 0.25 nm from the threshold of Runway 14. The pilot and the 2 passengers were fatally injured; the aircraft was destroyed. The crash victims have been identified as Joe Robertson, his wife Anita and their daughter Laura.